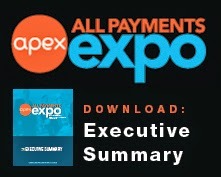 We've got great news, Prepaid Expo’s 2012 Agenda is now finalized and available! After extensive market research and in consultation with the Prepaid Advisory Board, I’m thrilled to introduce exciting new sessions dedicated to the most pressing issues affecting Prepaid and a reshaped agenda aligning with everyone’s needs – from the most senior executives to new entrants. Register by this Friday, October 28th and save up to $700! For more information on the above sessions, or to review the entire agenda, click here. 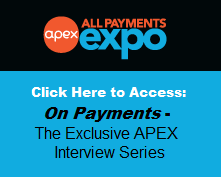 With all this and much more taking place onsite, Prepaid Expo 2012 really is shaping to be the best Expo yet. To secure your place, along with the best rates, make sure you register by this Friday, October 28th and save up to $700!